Organised crime is behind movie pirates illegally making millions of dollars a year online, says Chris Carey of Paramount Pictures. "I can't compete with free-by-theft," he said, speaking at the Digital Media Summit in Los Angeles. "Suing your customers isn't a winning strategy, you've got to stop it at the source." Sites like MegaUpload.com are making millions of dollars from distributing movies illegally, gathering profit via subscription fees and advertising revenue. To tackle the pirates, Paramount is working with PayPal and other payment vendors to shut down payment routes, as well as notifying legitimate companies whose adverts are popping up on the illegal peer-to-peer sites. 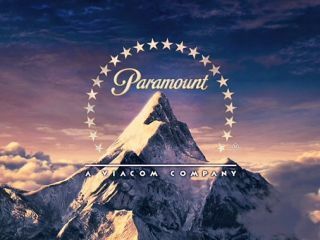 Paramount recently alerted Netflix, a major online movie rental service in the USA, to the fact that it was paying to advertise on an illegitimate site. Warner Bros is trying a different approach, hoping to use market research to transform those using P2P sites into legitimate customers.